capacity:135 bhp. at 4750 rpm. 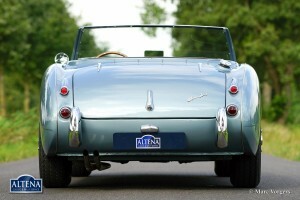 top-speed: approx.110 mph - 175 km/h. 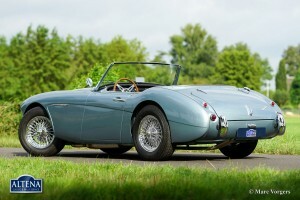 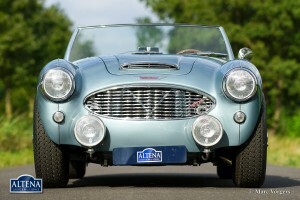 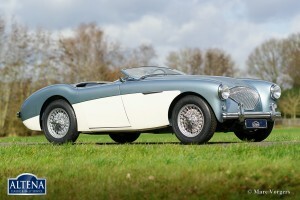 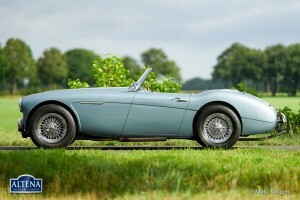 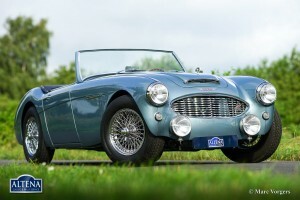 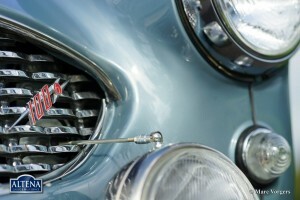 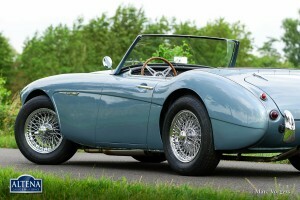 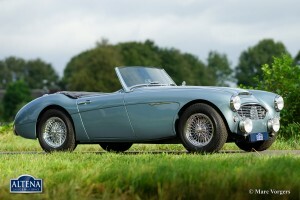 Austin Healey 100/6, year 1958. 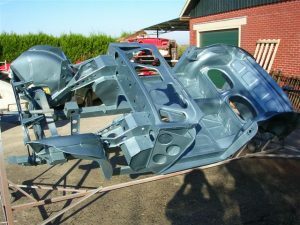 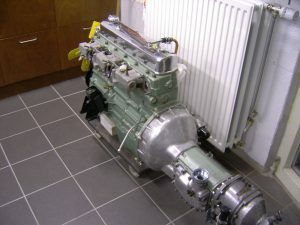 Chassis number BN4-LO/61610. Colour Ice Blue metallic with a black leather interior piped white. 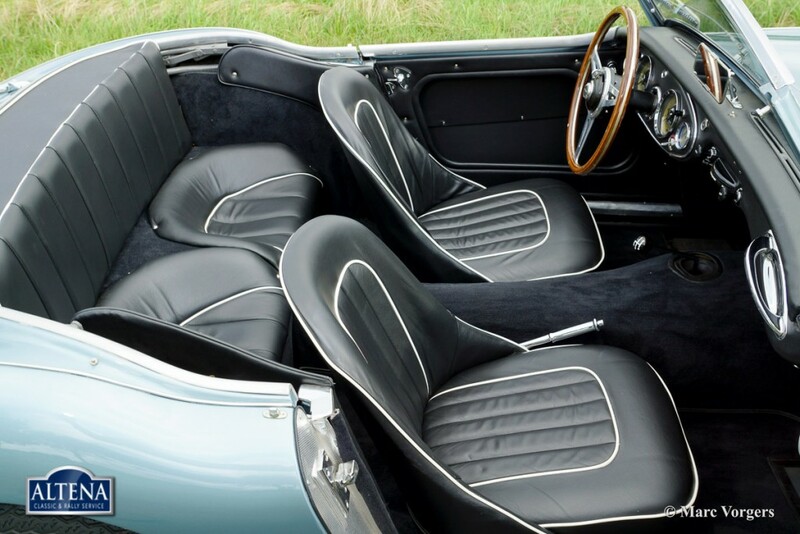 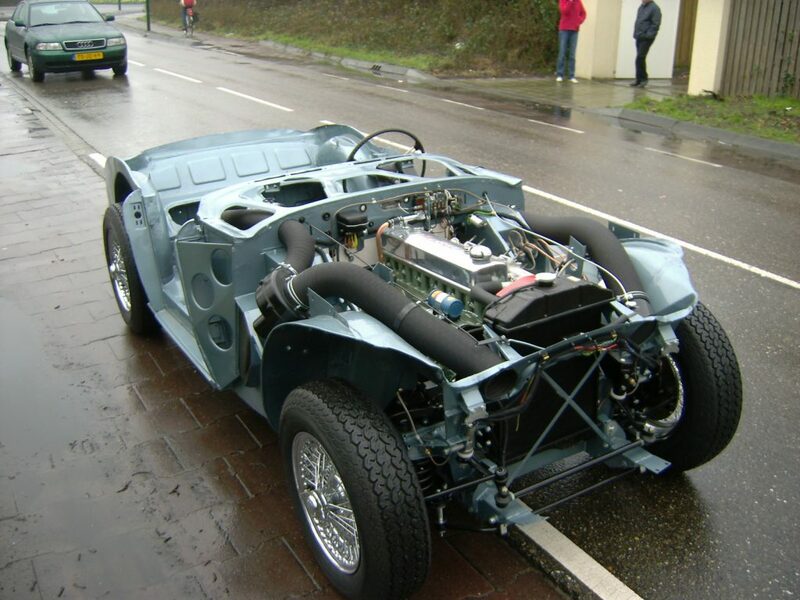 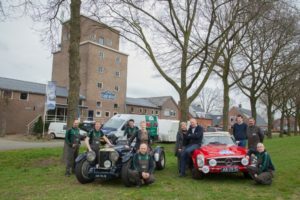 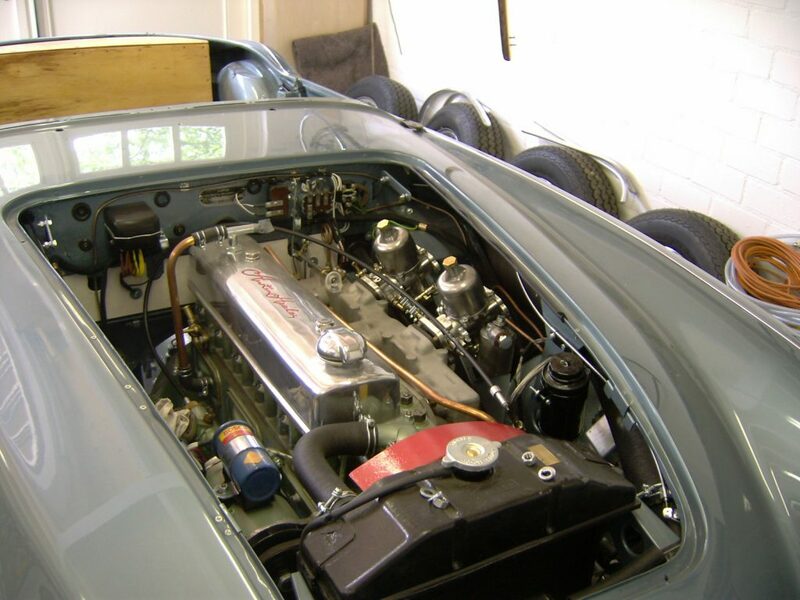 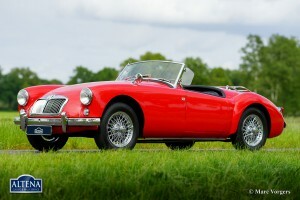 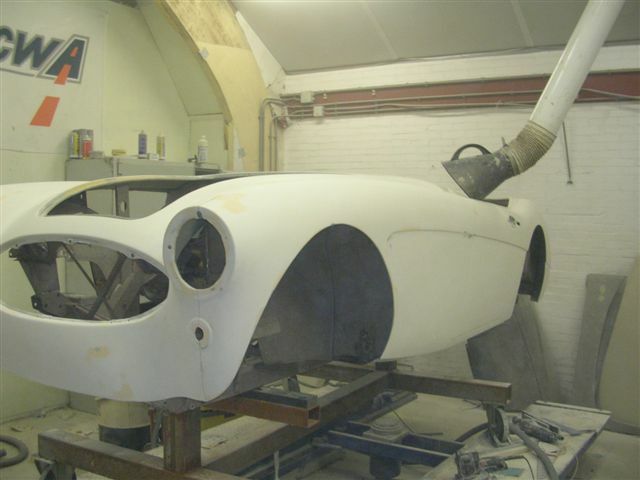 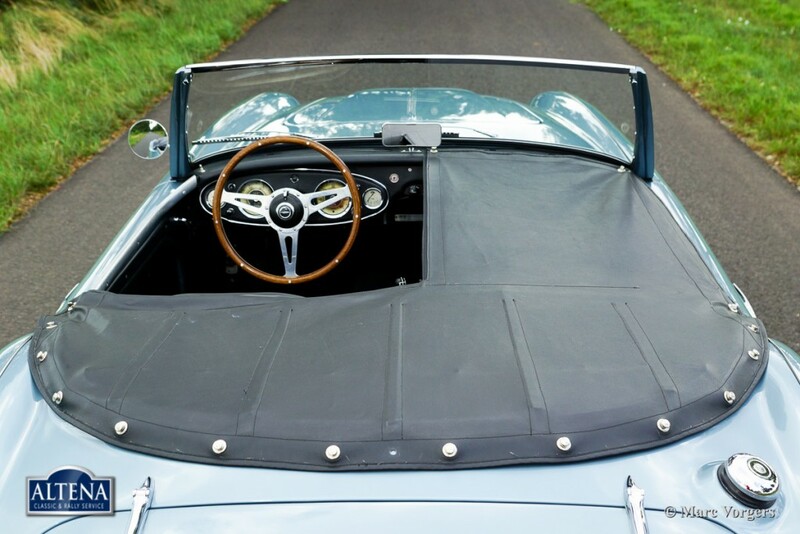 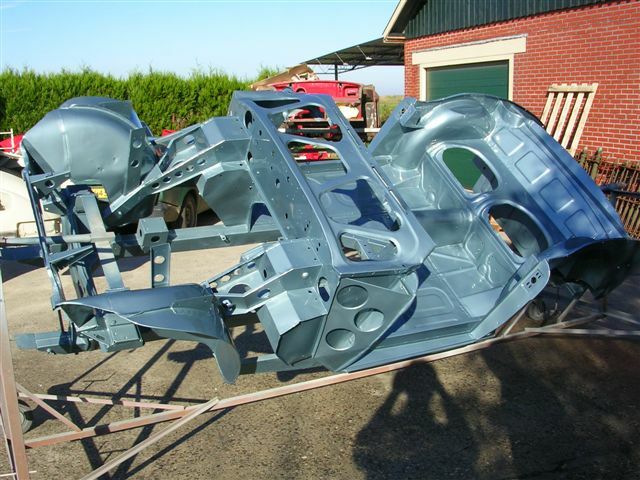 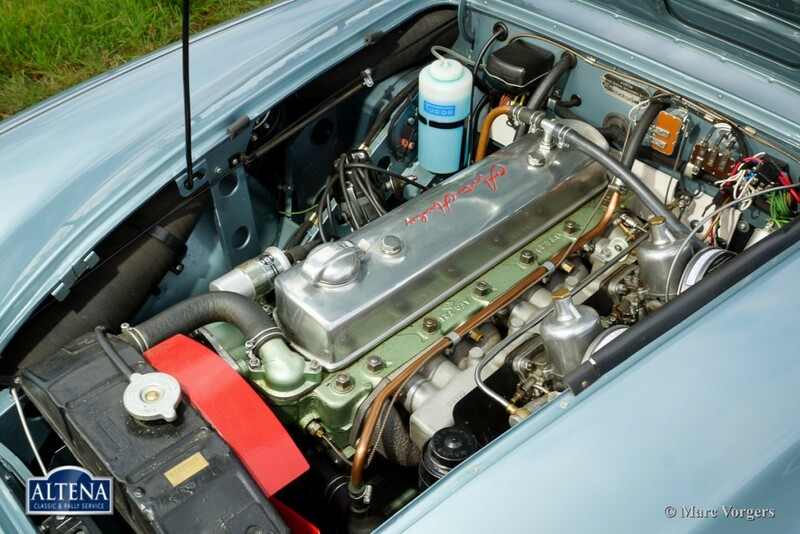 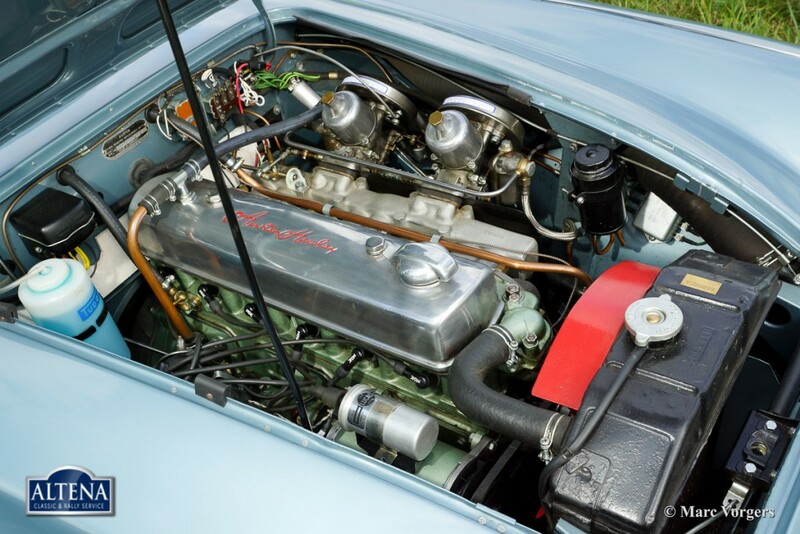 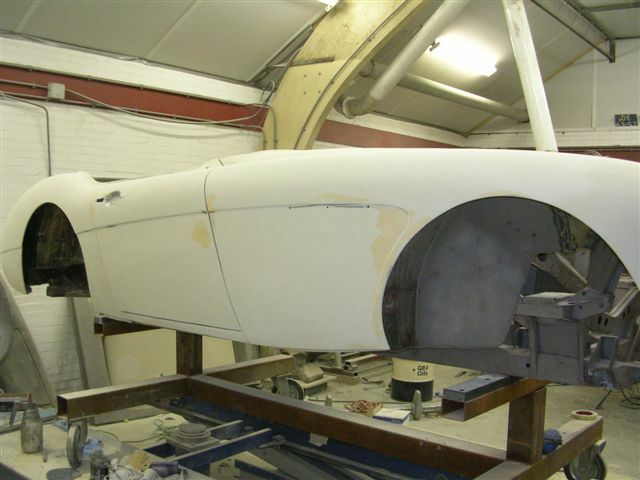 This fantastic and early Healey 100/6 was delivered new in Rotterdam the Netherlands. 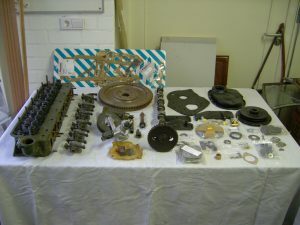 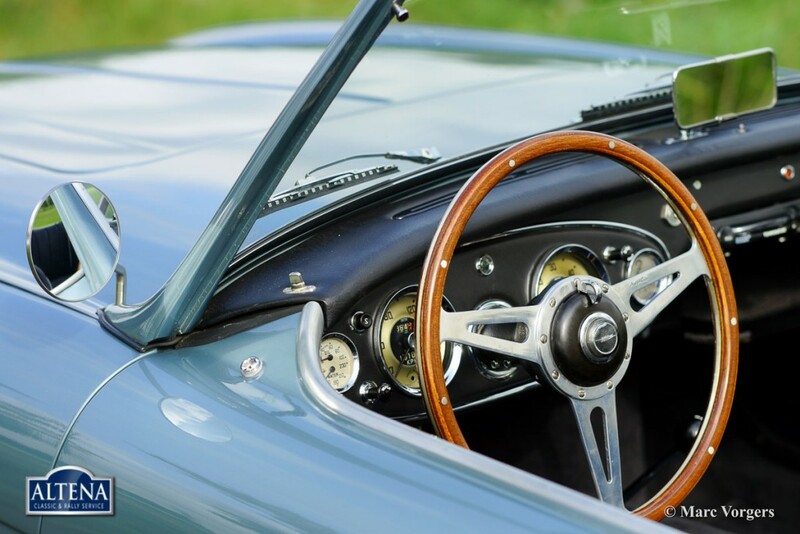 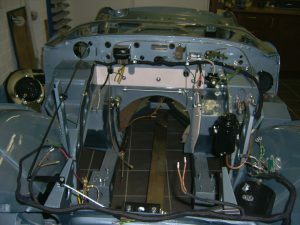 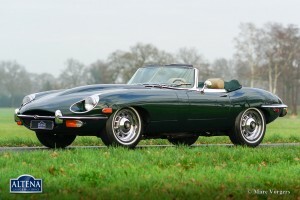 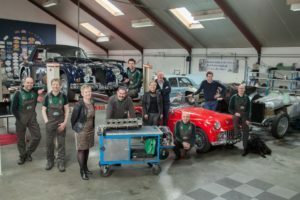 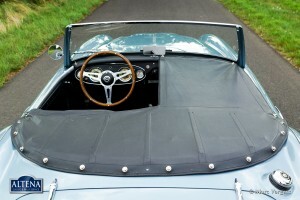 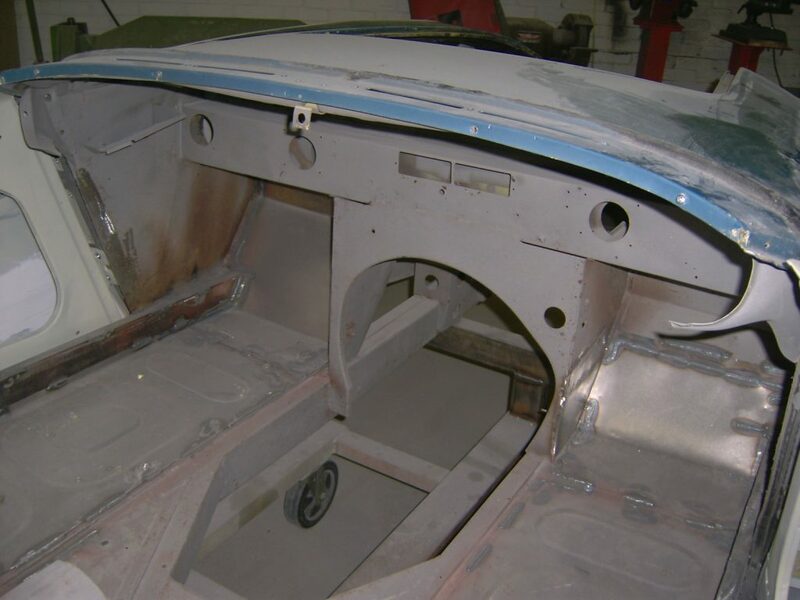 The car was registered to it’s first owner in 1959. 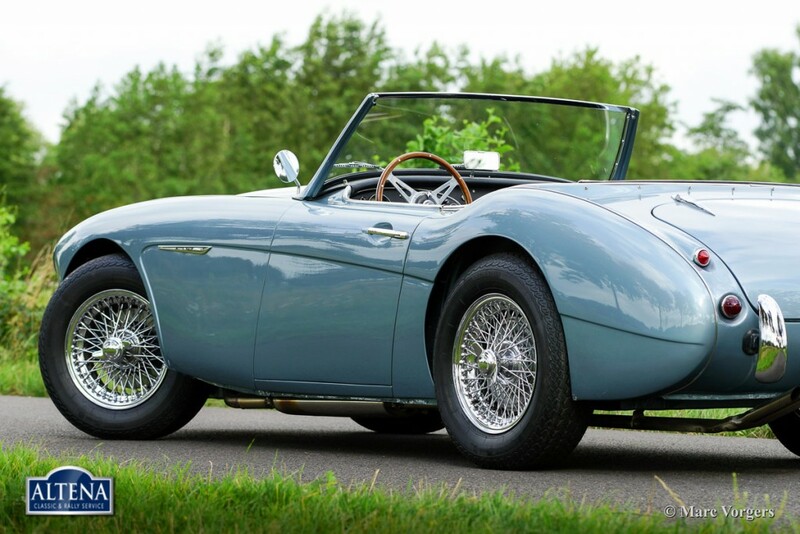 This beautiful austin Healey 100/6 has been extensively restored, the automobile is in superb (excellent++) condition, near concours. 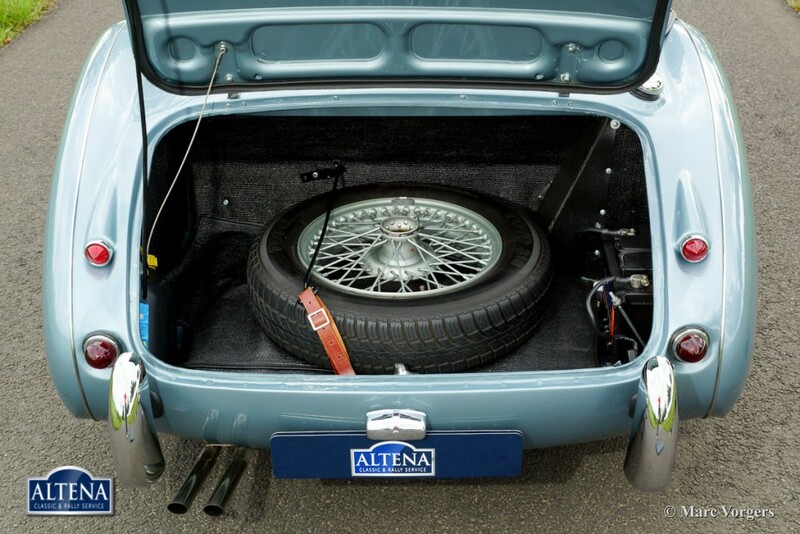 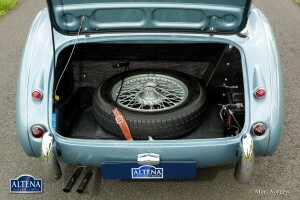 The car features chrome wire wheels, disc brakes at the front wheels and the car comes with a beautiful black tonneau cover.